There are some perks to reviewing books (of course). One is getting a chance to read new books by favorite authors, but perhaps the greater perks is ‘finding’ new talent. More often, however, we find the ‘almost-but-not-quite’ talent. Debt Collector Season One, by Susan Kaye Quinn falls into the latter category. In a dark, noir future (ala Blade Runner) ‘debt collectors’ are agents charged with collecting life energy from some and giving it to others who are more worthy. But life energy goes for big bucks on the black market, which can be pretty tempting, even for a Debt Collector. 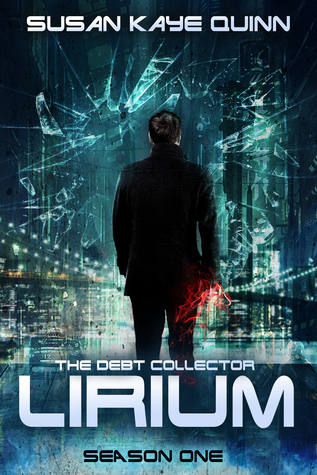 Lirium is not what one might expect from an angel … er, from a Debt Collector. He works job to job, collecting his percentage from his collected life energy and drowning his misery in vodka. But when he stops to listen to someone whose life energy he intends to harvest and instead helps her do an illegal reclamation, he begins a downward spiral he may not be able to get out of. Author Susan Kaye Quinn has developed a really great concept and Lirium starts off an interesting anti-hero. The opening sequence really grabs attention and pulls the reader in. Quinn’s prose is strong and engaging. The concept is fascinating. What doesn’t work, however, is the character-building. Lirium is a rather one-note anti-hero. What is interesting once dulls down as it is repeated time and again. 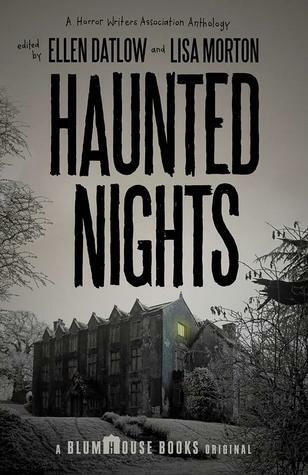 The book is written as a serial and while that may be great in whatever format this was first printed in, it doesn’t work very well as a novel. Not in this case at least. This feels like a series of short stories loosely tied together, which is essentially what it is. And while there’s nothing wrong with a series of short stories tied together (I’ve seen it work), the problem is that we get basically the same scenario over and over and there’s no character growth. There’s plenty to like here, but just as much that holds it back from being a fully recommended book. Looking for a good book? Debt Collector, Season One by Susan Kaye Quinn has a lot of promise and some strong writing, but the characters are a bit flat and we get stuck in a repeated cycle of behavior. I’m sorry to say that I know nothing about Ellen Klages. I’m sorry about this because this was a really tremendous collection of short fiction. Ellen’s young protagonists are both tough and sensitive. Like so many of us, they don’t quite fit in. So they’re always looking for the chance, unavailable in their homes and schools and communities, to be their true selves. This desire to live authentically, to speak with one’s true voice, is where Ellen’s work cuts the deepest. 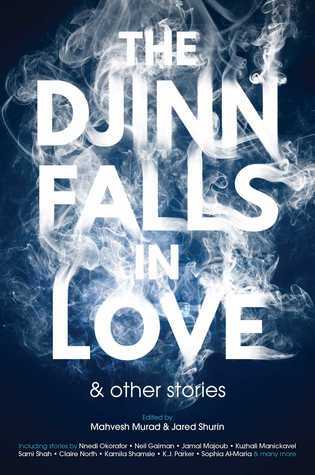 There really isn’t a bad story in this collection and I haven’t been this excited about a collection of stories since I read Margaret Atwood’s Bluebeard’s Eggs back in 1986. A few stories stood above the rest…. In “Hey, Presto!” a young girl visits her father – a magician – in London and the two bond over the science behind the tricks. Like many nerds, I consider myself a gamer – board and card games, not video games – and “Friday Night at St. Cecilia’s” had an interesting game theme that really hooked me. “Goodnight Moons” is the most science fiction-y story in the collection and yet, like most great fiction, it’s about people. In this case, a woman has fought her whole life to be an astronaut on a Mars mission. Once in flight, a serious complication arises and the woman, Zoe has a serious, life-changing decision to make. Possibly the best story in the collection, “Woodsmoke,” is intense and beautiful in some way. The sense of nostalgia is strong for those of us who are old enough to remember summer camp with some fondness. The story is really powerful. “The Scary Ham” is a very funny story which is more of a memory than a piece of fiction. Here Klages brings us into the room with her remarkable writing, whether we want to be there or not. It is because of books like this that I keep reading works by authors I am not already familiar with … the delight in ‘discovering’ a powerful literary voice. This collection is highly recommended. Looking for a good book? 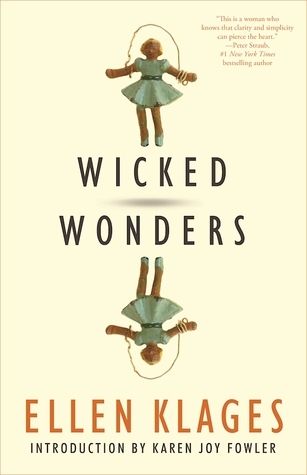 Wicked Wonders by Ellen Klages is a collection of short stories that are powerful, touching, and very much worth reading. 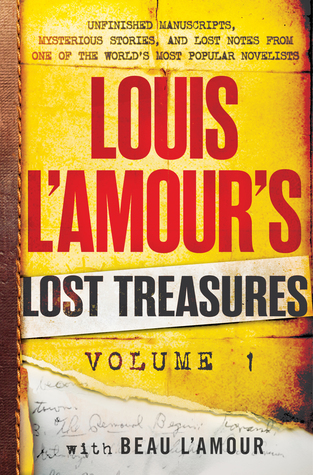 In 52 Serial Shorts, seven French authors haven’t yet learned this lesson. Harold Cobert, Irène Frain, Christine Orban, Daniel Picouly, Yann Queffélec, Tatiana de Rosnay, and Didier van Cauwelaert are French authors of varying notability but clearly with some skills and credits to each name. For an entire year the seven of them would write one short story a week, with each writing a part of the story on any particular day. Fifty-two short stories. I didn’t find a single story interesting or worth reading. I did, however, find more than a few sections of stories interesting. The problem with this format is that there is no consistency to any story. Rather than taking the first (or second or third) part of a story and trying to figure out where the story is going and continuing with it, these authors have each made their own unique mark on each story and changed the direction of the story. … Okay… perhaps this is a generalization. There were times that one section flowed into the next, but I do think it’s safe to say that every single story was hijacked in some way but one or more of the authors. There were times that I really wanted to keep reading what was started, but I never felt satisfied with the way the story developed. I tried to assess if it was just one or two authors who were changing the stories, and if I had stopped reading before the end, I might have said yes, there were two authors in particular who changed these stories significantly. 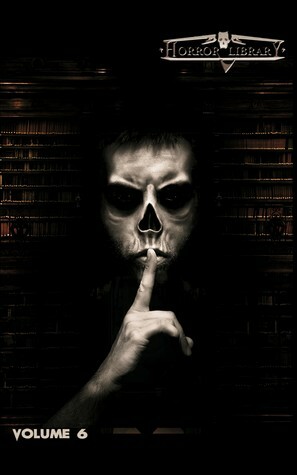 But having gone through the entire book, I believe that every author contributed to this dysfunctional flow of story. What might be an interesting experiment once or twice, is just annoying when done fifty-two times. Looking for a good book? Me, too. 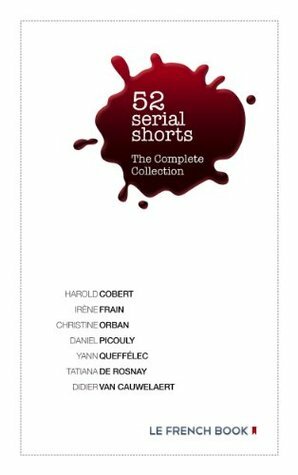 52 Serial Shorts is not it.